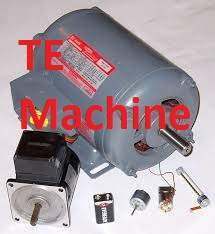 This totally enclosed fan cooled motors are fully enclosed with cooling augmented by a fan, driven by Machine itself. Which blows external air over the cooling area of the motor. It does not need any external machine to cool its surface. Ex: External De watering pump. But it has one dis advantage, we cannot use this type of machine with VFD. While reducing speed the motor, ventilation air flow also reduced, this may cause to winding failure. A totally enclosed driven fan blowing external air over the cooling machine with croline augmented by separately- driven fan blowing external air over the cooling surface or air pass through the cooling passage. Ex: Sugar Factory A centrifugal machine. Here you can see the external motor is required to cool the main motor. Also we have to to proper tripping interlock with main motor. most commonly used in VFD driven motors. A totally enclosed machine with cooling augmented by water cooled or other liquid cooled surfaces embodied in the machine itself. 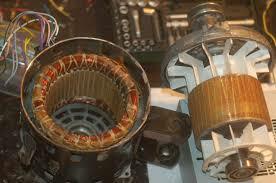 There are cooling types are employed on the surface of the motor. Thereis no contact between the water to air. Just motor fan wings are rotating its rated rpm and the air passes through the cooling tubes. this type of cooling system are most effective cooling system, but it needs separate cooling tower to cool the outlet water. also we need to monitor continually the inlet and outlet of the cooler. Also we must employ water detector in this system. TECACM: Totally Enclosed Closed Air Circuit Machine. A totally enclosed machine having special provision for cooling the enclosed air by passing it through its own cooler, usually external the machine. In this type of machine cools rotor and stator of the machine mostly slip ring induction motor are preferred for this type of cooling. No need to provide separate motor to cool this motor. but it consumes 1% extra energy as compare to other same identical motor with other type of cooling. It needs metal type fan. otherwise chance to cut the fan when motor while running. A machine constructed that it can work without further protection from weather condition specified by its purchaser. These machines are so costlier than other machine. 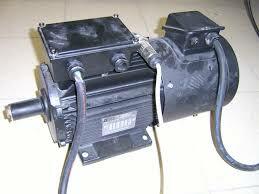 You have to provide detailed specification to manufacturer about the motor. A machine constructed that it will withstand, without damage or sign of leakage, complete immersion in water to a depth of not less than 1 m, or subjection to an external water pressure of 0.1 kg/cm2 for a period of one hour. The test for water tightness shall be made with the machine stationary and the temperature of the machine shall not exceed the temperature of the water in which it is immersed. A machine capable of working for an indefinitely for long period when submerged under head of water. it needs special type of winding . The stator coil will be immersed in water. These type of machine are used in distillery, petrol oil pump industry, LPG gas industry. 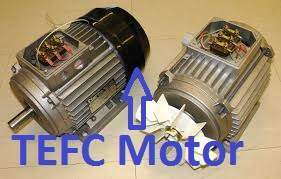 These motors are 200 % costlier than normal TEFC motors. The terminal block comes like big box which occupy 25 % of motor’s total weight. Total enclosed machine: A machine so constructed that the enclosed air has no connection with the external air but is not necessarily air tight. 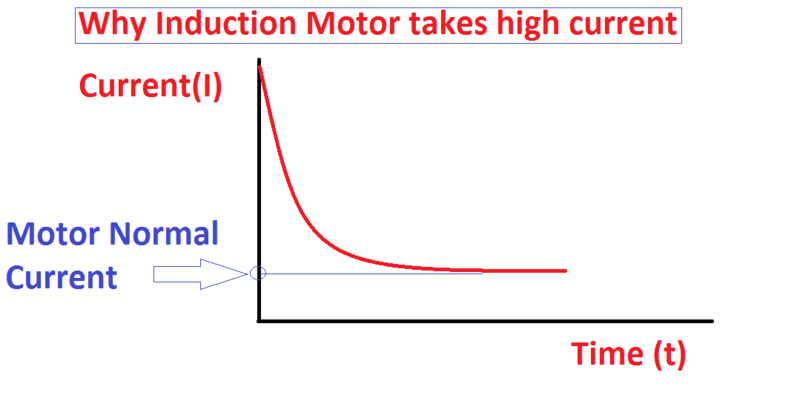 Next articleWhat is skewing of an induction motor?